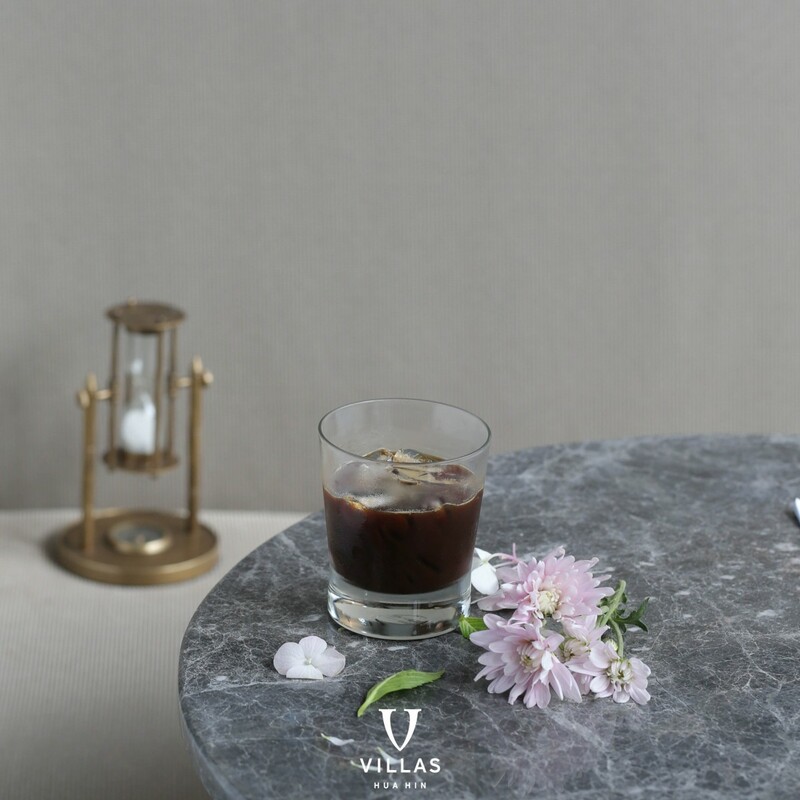 Recommended place for relaxing with your favorite high-end coffee or tea at La Vie – Luxury Coffee & Tea Lounge in V Villas Hua Hin, MGallery Hotel Collection. 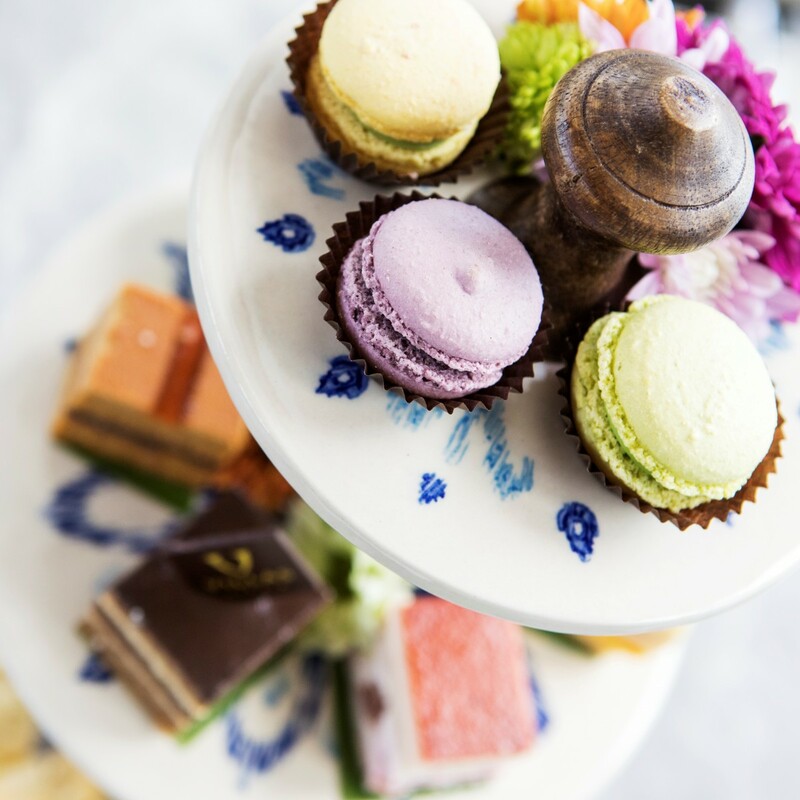 A variety of coffee drinks, signature Mariage Frères teas, fruit smoothies and artisan bakery as well as a signature afternoon tea set. All are enhanced by the sheer bliss of our stunning and peaceful surrounding. We all need a place to relax and get away from the hustle and bustle of the city. 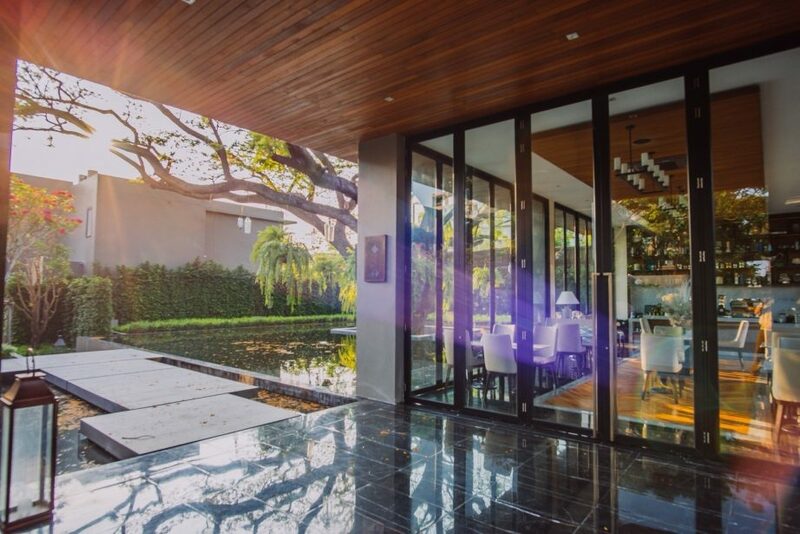 Whether it is getting out of Bangkok for a weekend, or even just stepping away from the downtown of Hua Hin, setting our clocks and watches aside for a while and just savoring some “me time” is high on the list for healthy living. 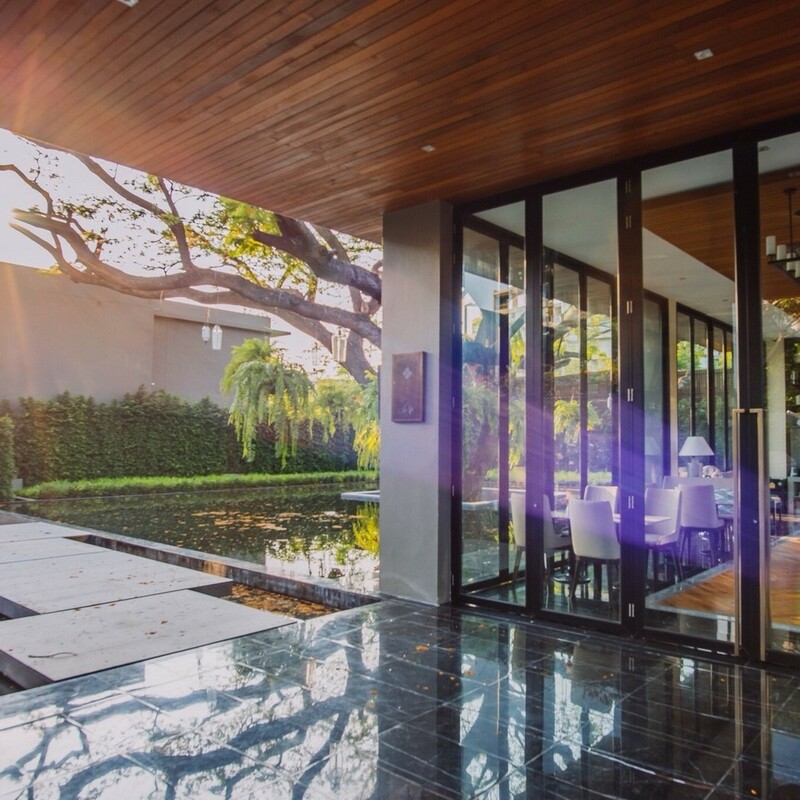 Amidst all the wonderful things to do in Hua Hin, the area is well known for this restorative effect on the mind and spirit. The beach of Hua Hin exudes an almost miraculous sense of tranquility which all who come to visit the town note with newly found contentment. 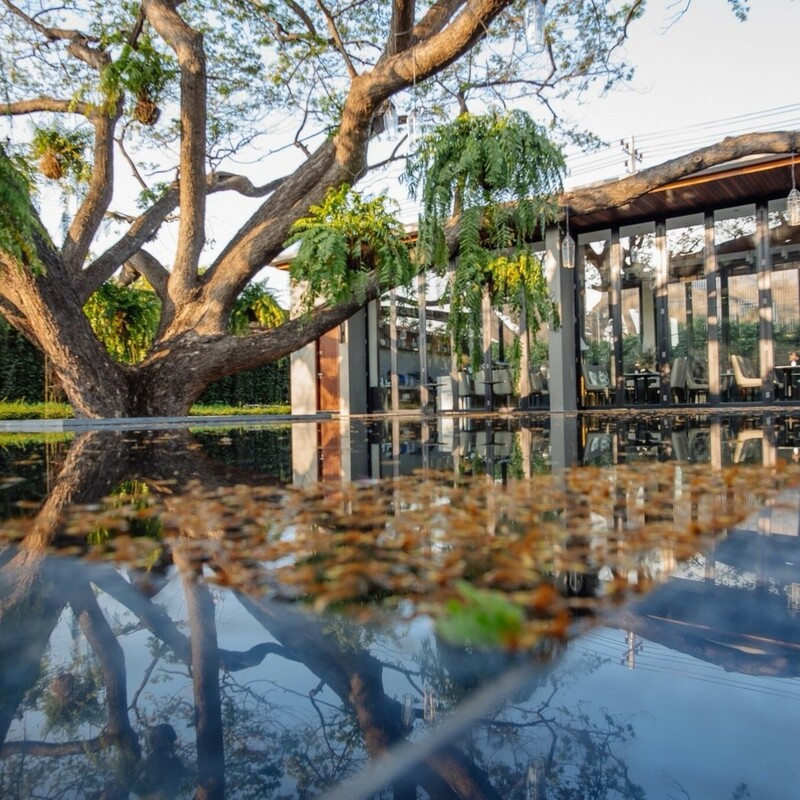 Beloved amongst the Thais for over a hundred years, and since the days when King Rama VI built his lovely Summer Palace here in 1927, Hua Hin holds a special place in the hearts of not only Thais but visitors from around the world as well. 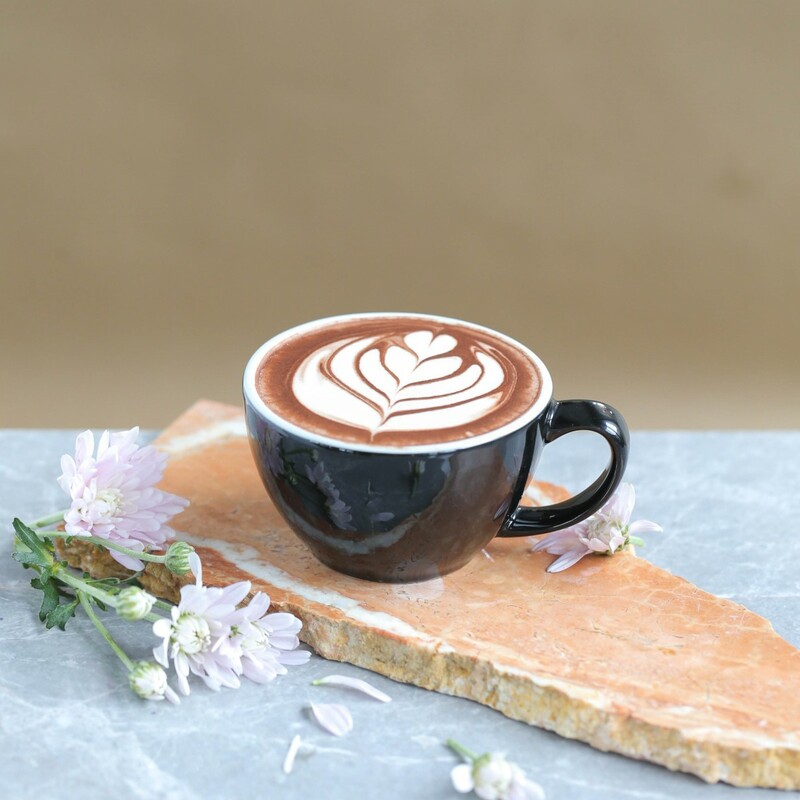 Of course, while Hua Hin is a favorite destination for coffee lovers due to its relaxing atmosphere, once you find an excellent cafe in Hua Hin, a number of enjoyable things to do in Hua Hin are available and easy to get to. The very early morning, just after dawn, visitors to Hua Hin can participate in a Tak Bat ritual, which is giving an offering to the monks who walk along the beach at that hour. A truly memorable moment, this is an aspect of Thai religious tradition that visitors find intriguing and rewarding as the monk bestows his blessing near the gentle waves. 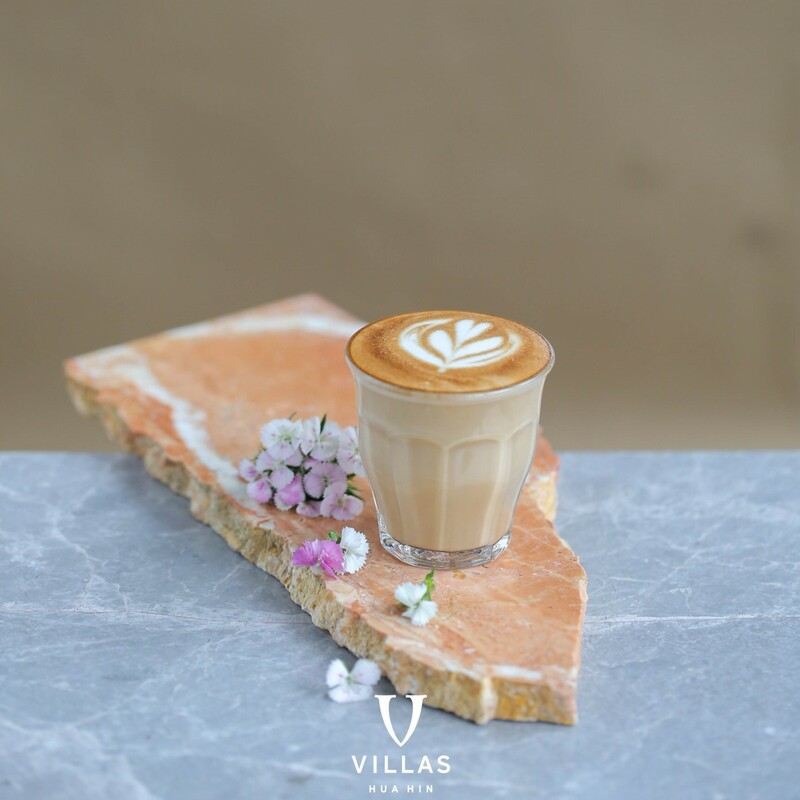 Guests who stay at V Villas Hua Hin find it quite convenient to experience this as the resort steps lead right down to the beach. Soon after, the morning is also a perfect time for a round of golf, if the gentleman’s game is your sport. 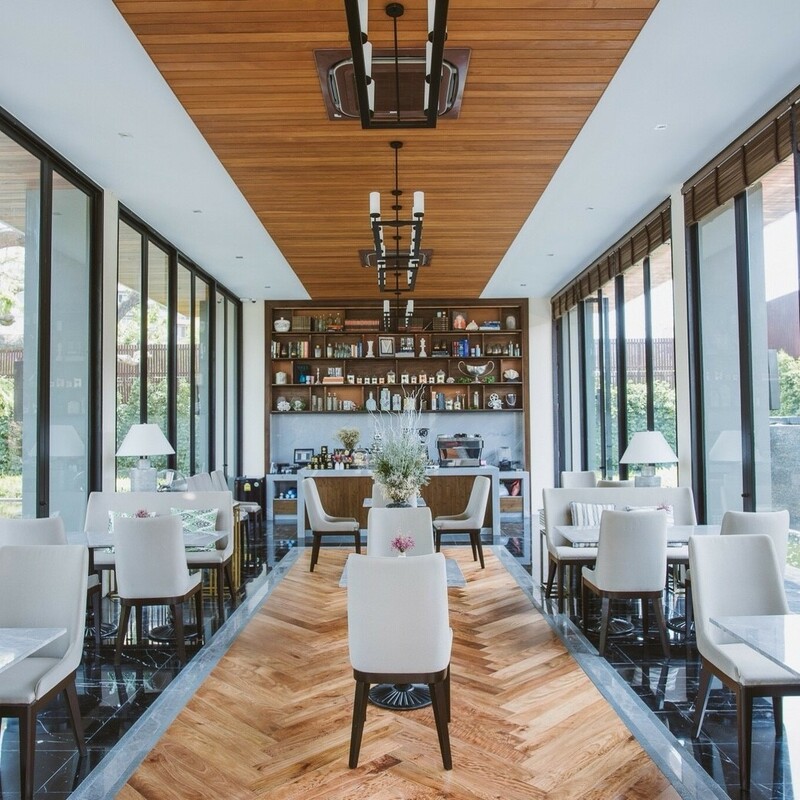 Several acclaimed and challenging courses are located around Hua Hin, such as Black Mountain Golf Club, Palm Hills Golf Club or the Royal Hua Hin Golf Course. All of these are highly regarded and are also suitable for beginners as well. Among other things to do in Hua Hin, consider an elephant ride through the vineyards that grown on the nearby slopes. If you are looking for a more thrilling experience, go no further than Vana Nava Water Jungle. This exciting water park is full of greenery and offers not only the biggest slide in Thailand but also the longest. Vana Nava also has a section for the little ones, a surf zone to test your skills against the wave, and an Adventure Zone offering rock and rope climbing courses. 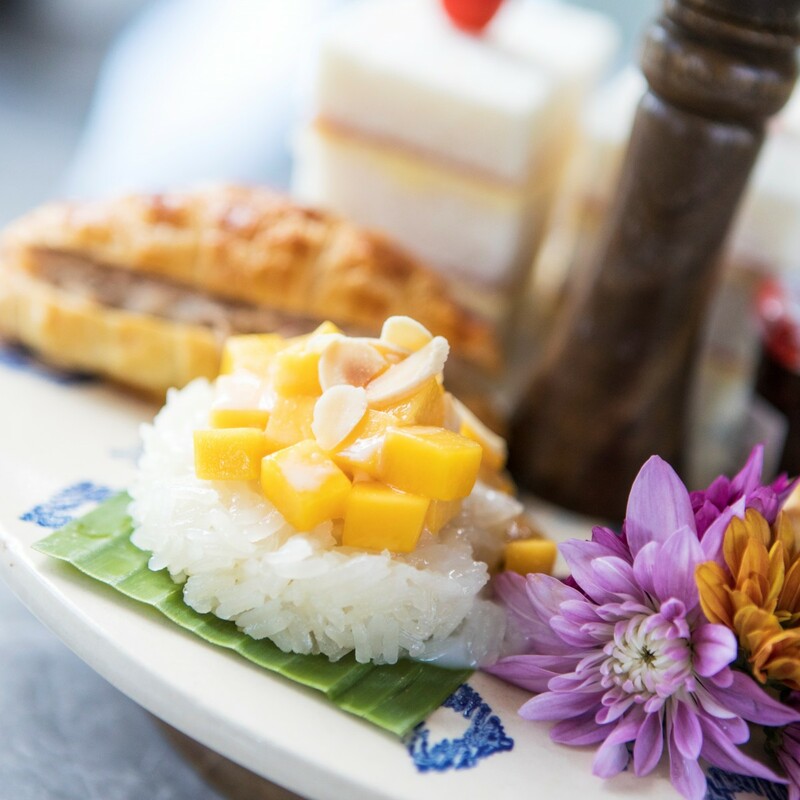 As the day turns past noon, a couple of the nearby hotels offer an afternoon tea in Hua Hin. 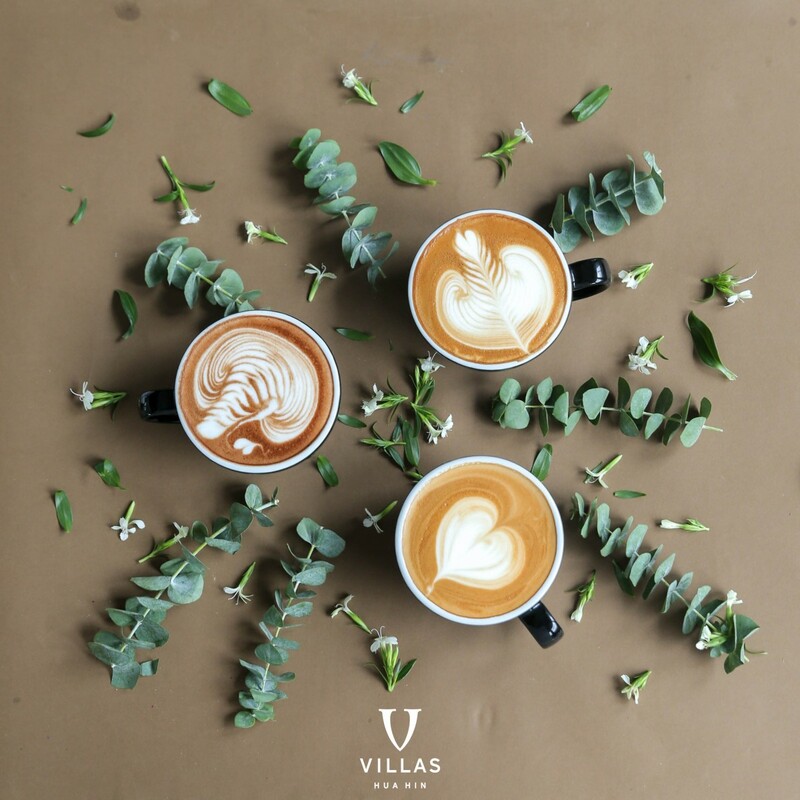 Among them the La Vie – Luxury Coffee & Tea Lounge at V Villas Hua Hin is simply marvelous and said to be best. Of course, as the sun sets many more activities are available in Hua Hin. Shopping in the local Night Market is always fun, and it is also a great place to indulge in a little Thai street food which many find so delectable. 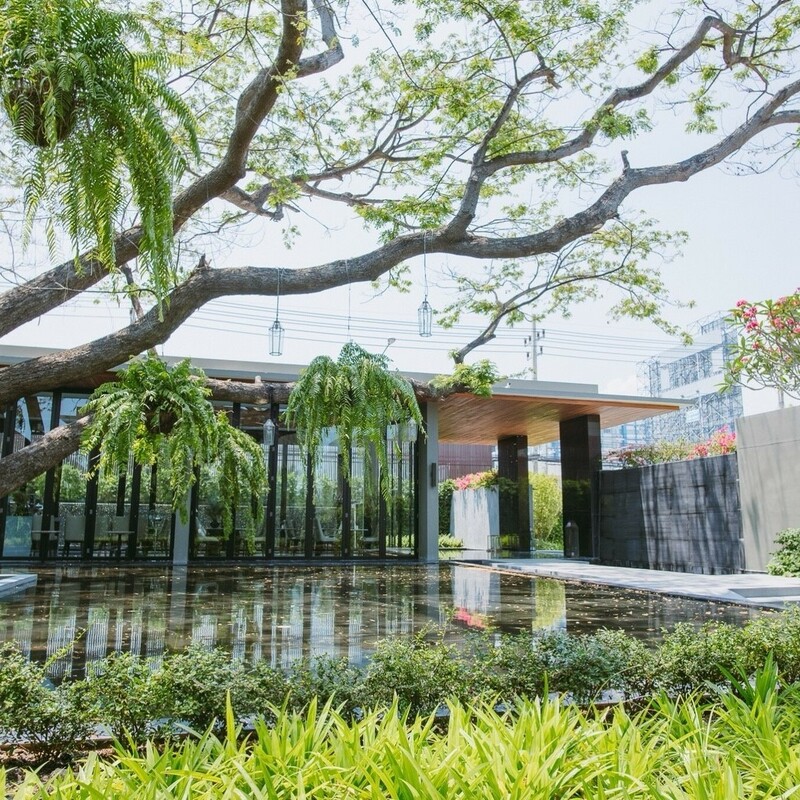 The Cicada Market is superb for local arts and locally made handicrafts with a unique Thai touch. And when you are finally hungry for a sit-down meal, the piers that run out from the town over the shore are a very popular place for a seafood dinner in the refreshing Gulf breeze. 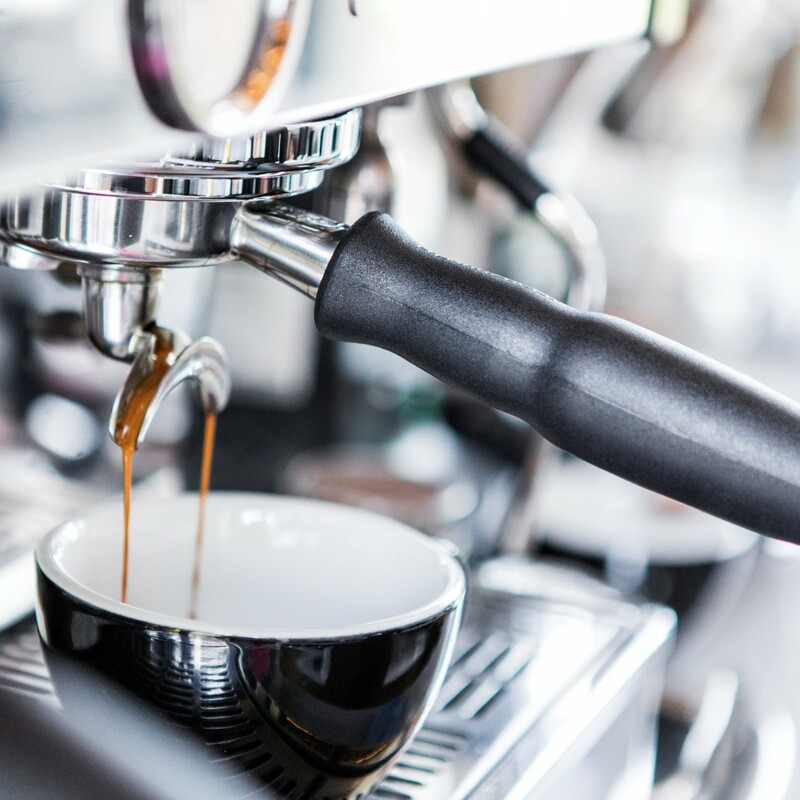 But with all these fascinating ways to spend your hours of bliss in one of the world’s most relaxing places, it is really the coffee lovers who have it best. 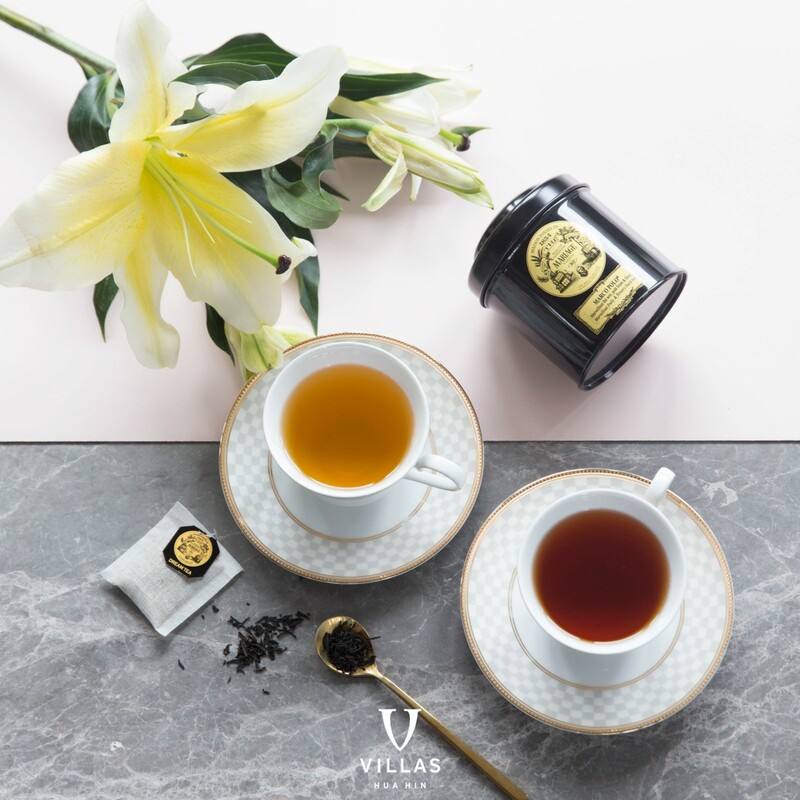 And as we mentioned before, if coffee and tea are your thing, then the place to be is La Vie – Luxury Coffee & Tea Lounge. 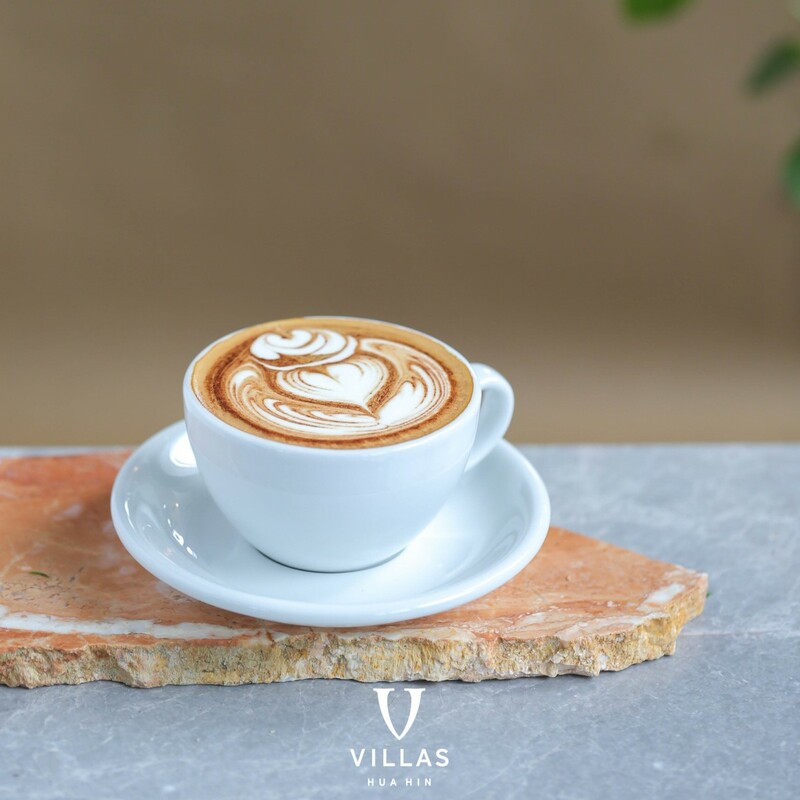 Located at the captivatingly beautiful V Villas Hua Hin resort, this charming cafe in Hua Hin offers a sophisticated environment in which to enjoy a gourmet coffee or tea by the seashore. 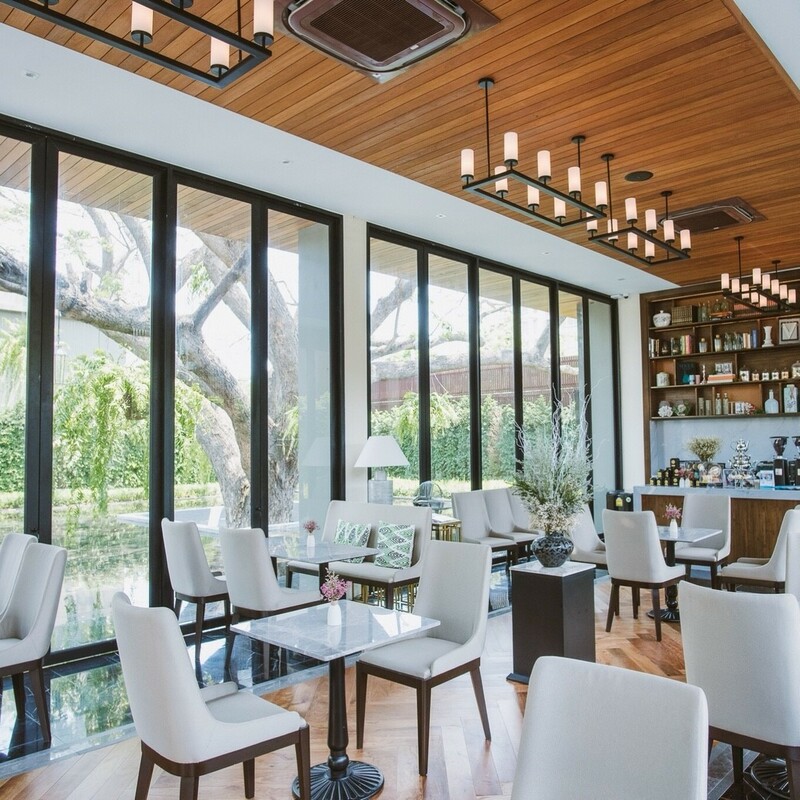 Imported from the café culture of France, this little spot just beckons for you to sit down, relax, have your favorite cup — perhaps with your favorite book or a companion and an engaging game of chess — and watch the world go by in bliss. This is what luxury is all about. 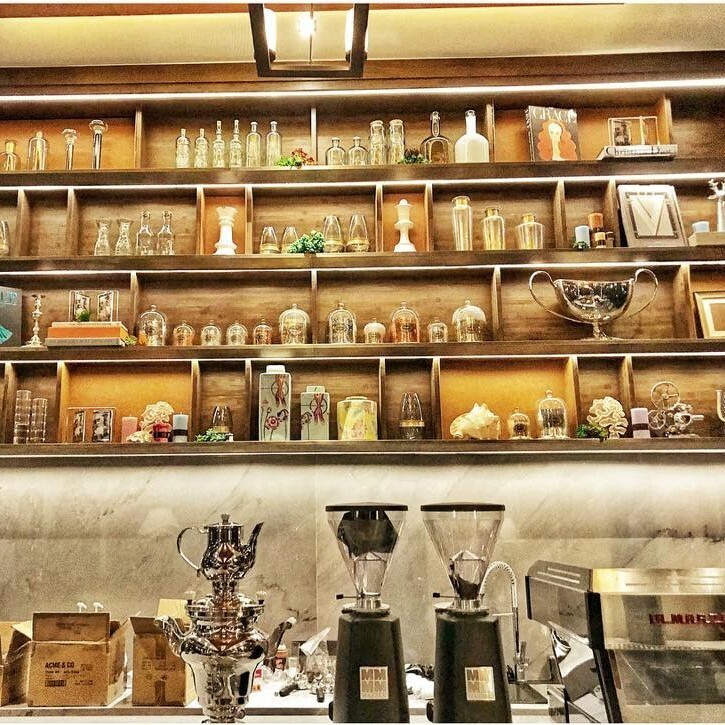 Life just doesn’t get any better than kicking back feeling just like you have all the time in the world at a cafe in Hua Hin. 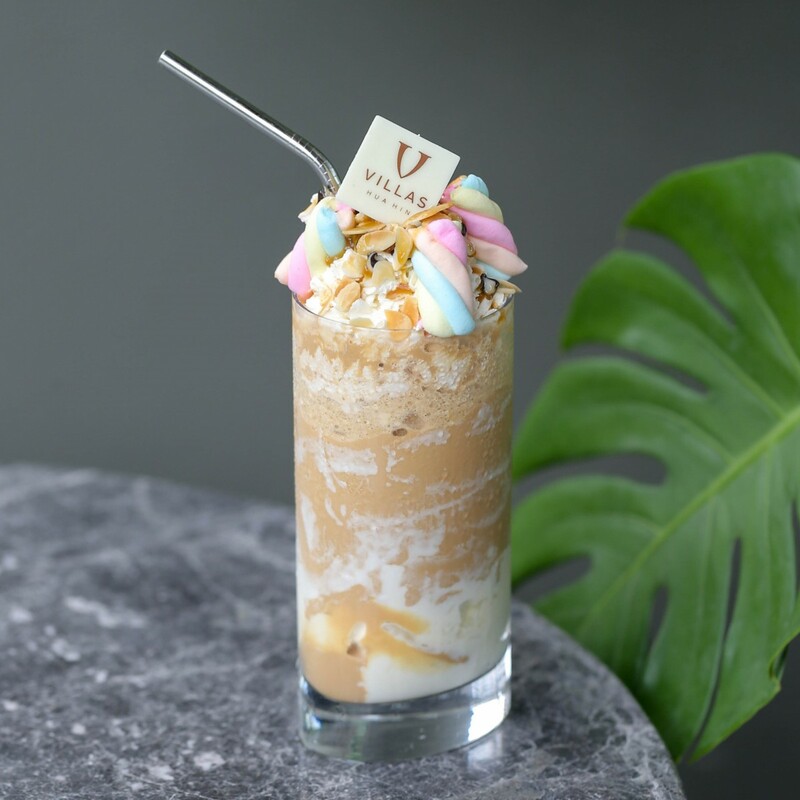 The creative barista at La Vie does wonders indeed with the signature menu here. 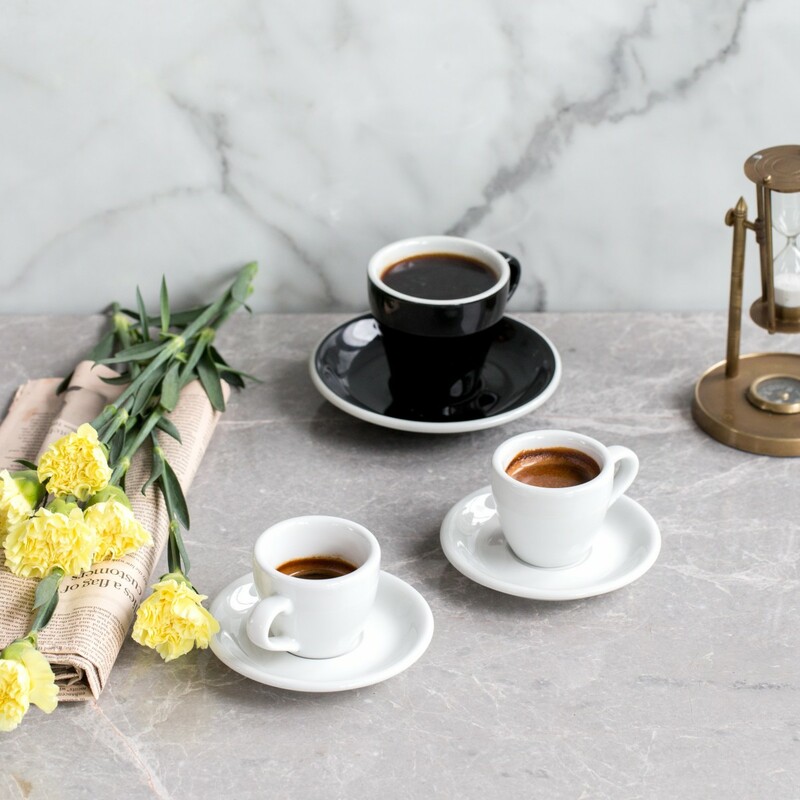 How delightful it is sipping on a Hot Caramel Macchiato, a Piccolo Latte or the perfect cup of Ristretto in an atmosphere that seems to spell it out: ‘This is all for you’. 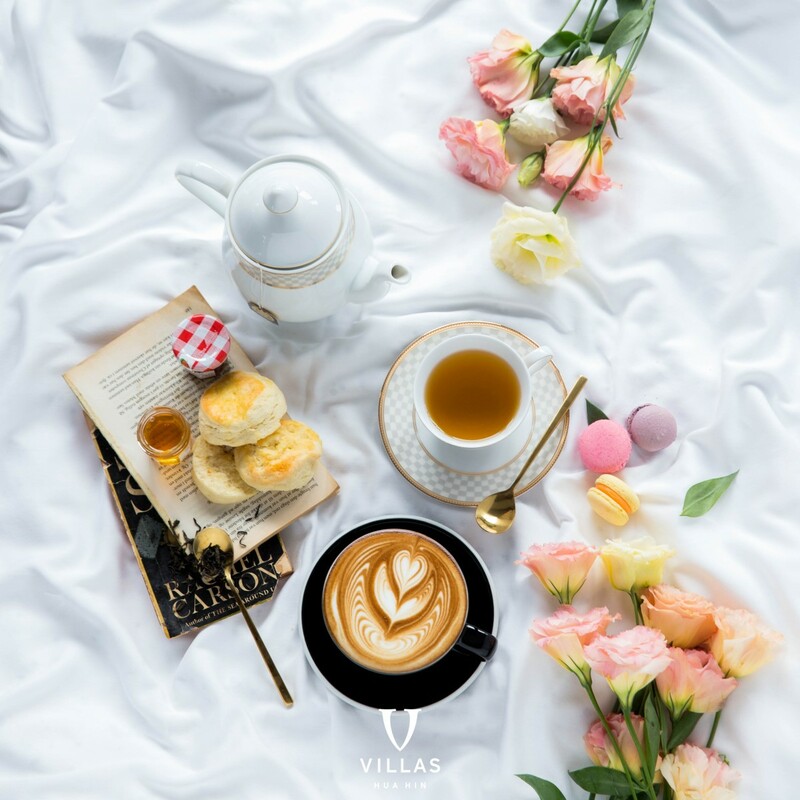 Beverages here are customized to your pleasure, whether you prefer a rich wake-up call in a cup or something silky and sweet with which to nurse your way through your favorite book. 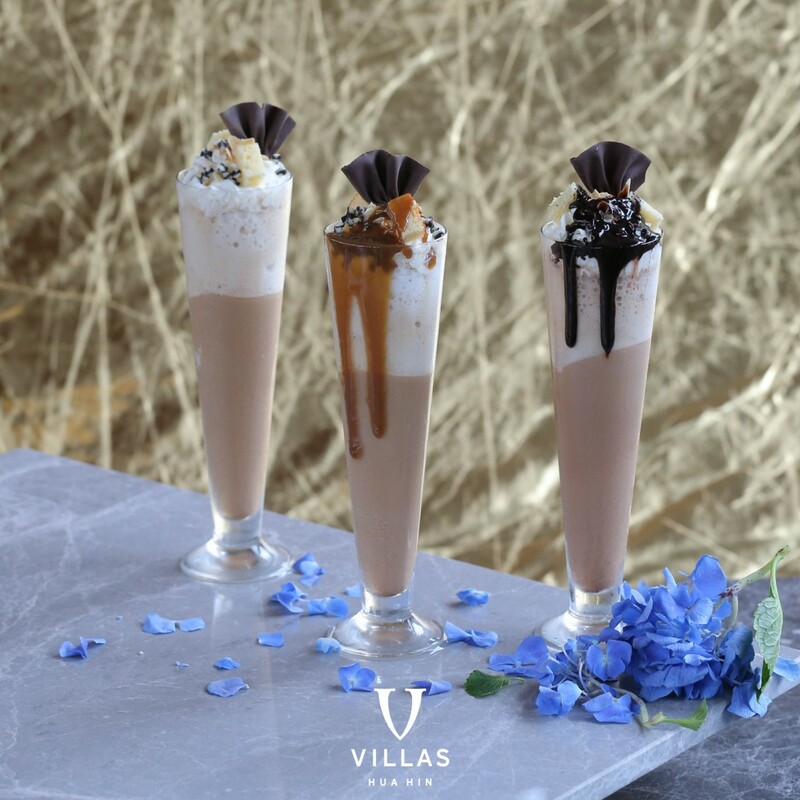 Absolutely splendid frappes are also served here and they are just what you need to take the heat off the day. Of course, after the middle of the day is also an excellent time for a snack. 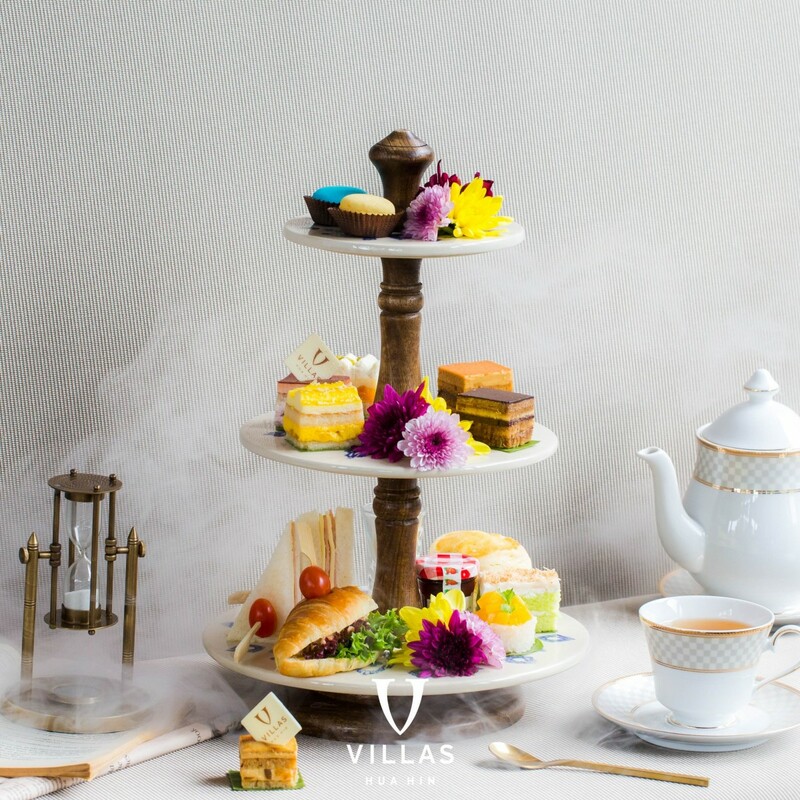 La Vie – Luxury Coffee & Tea Lounge provides the perfect solution with the most delicious afternoon tea in Hua Hin. 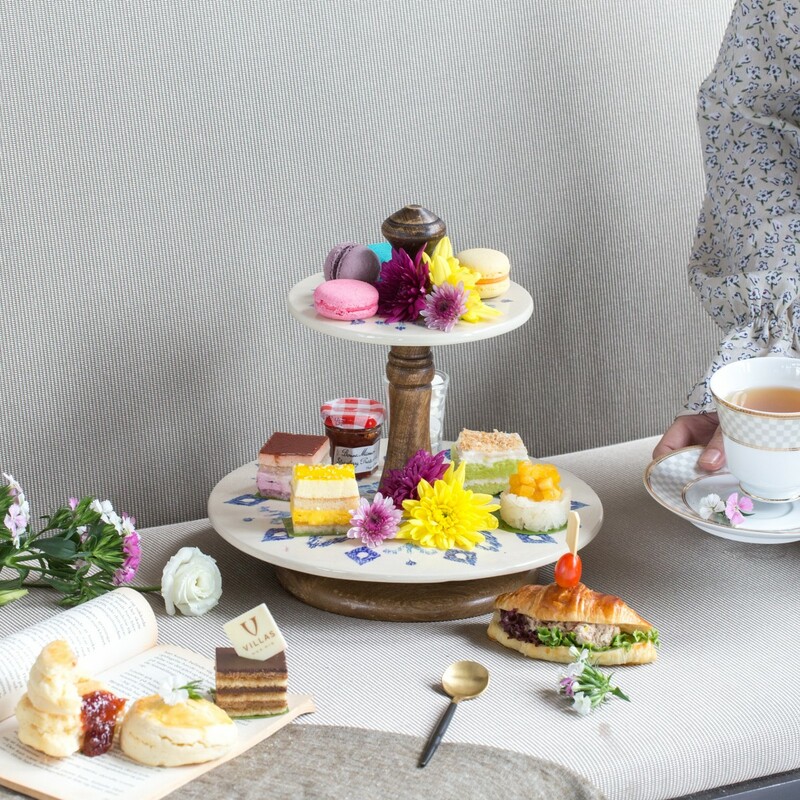 Top quality Mariage Frères teas are another excellent touch here. 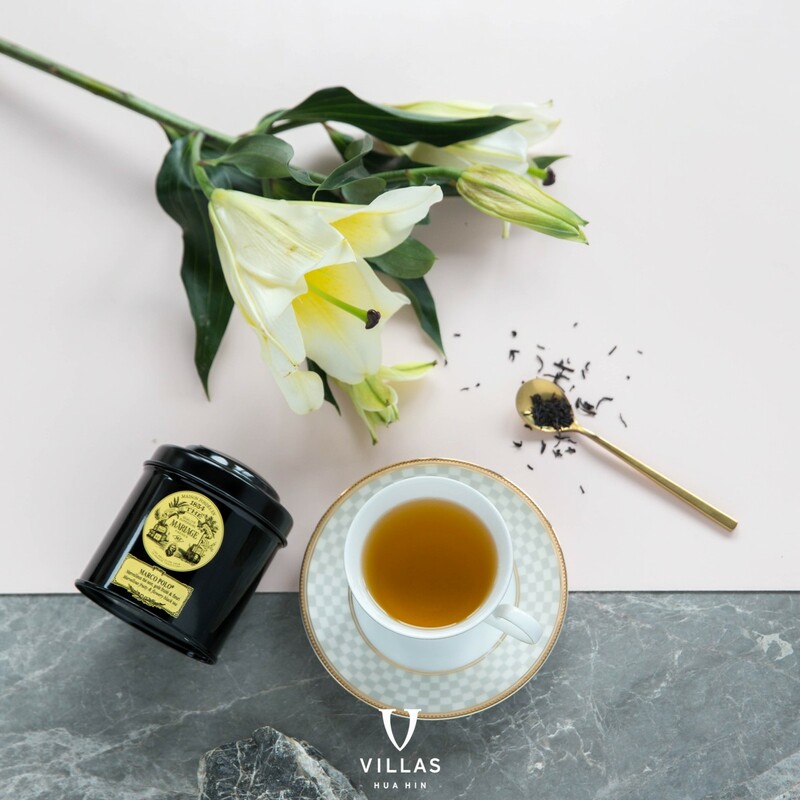 Established in France over 150 years ago, this company blends some of the most sought-after teas in the world, and are certainly among the most delicious. 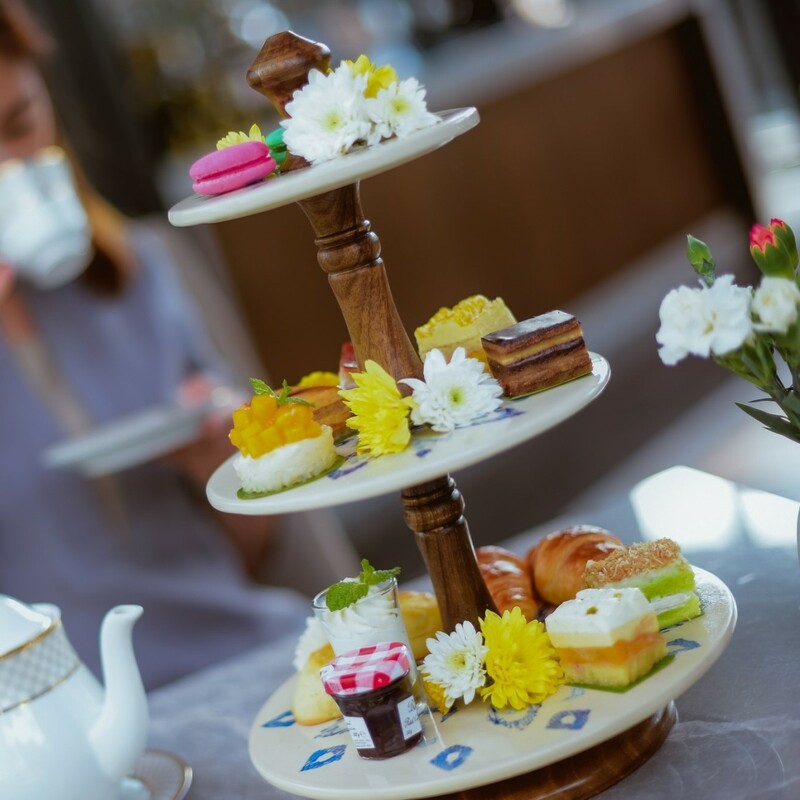 With the afternoon tea in Hua Hin at La Vie you will discover all of the preferred tastes, such as Thé sur le Nil, the charming Thé à L’opera, Marco Polo and more. 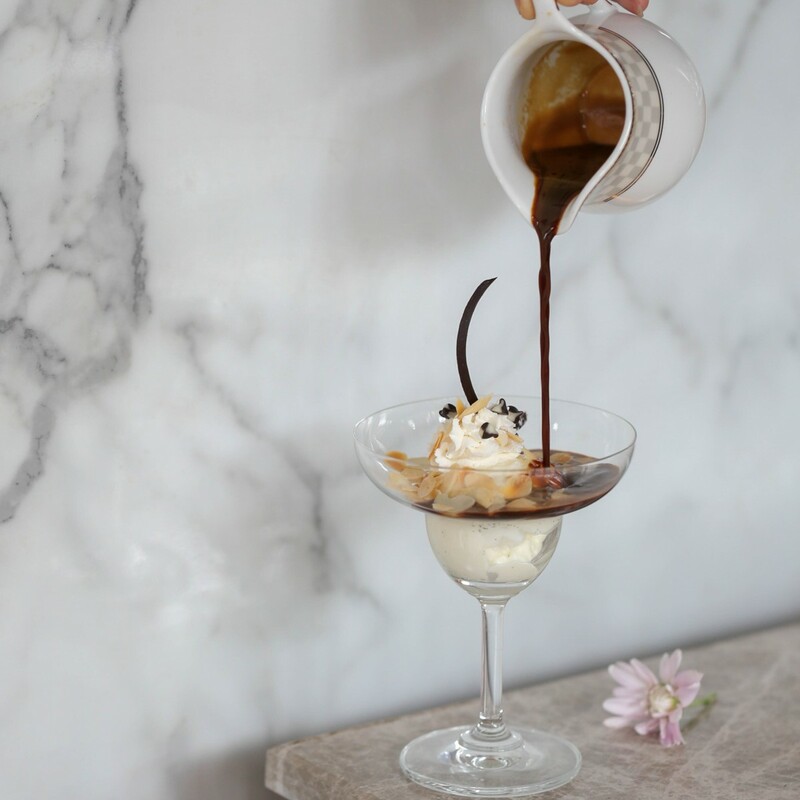 These are all served along with a carefully paired selection of both savory and sweet treats. 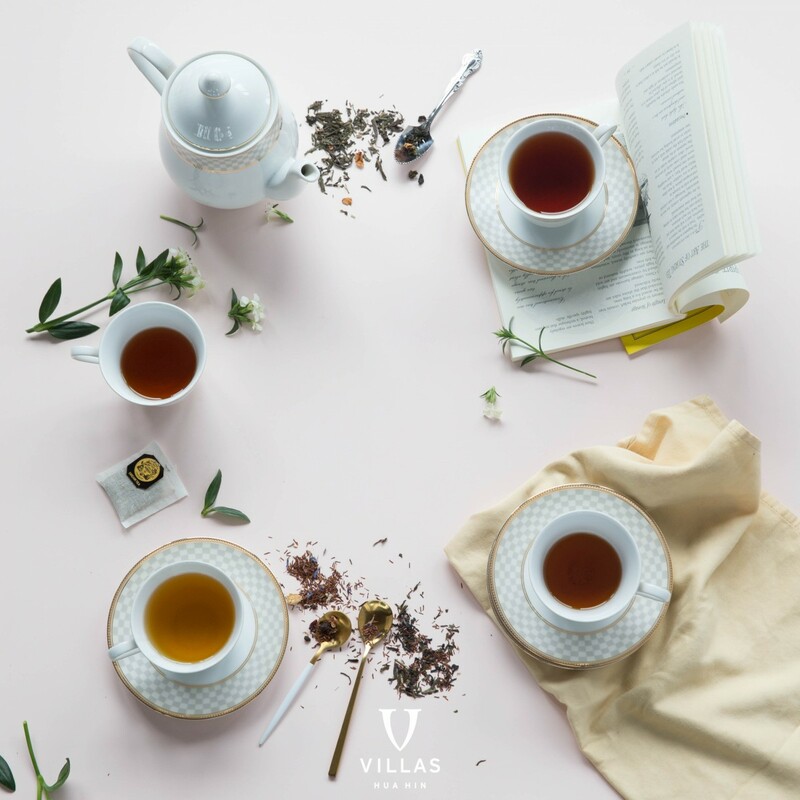 This haven for tea and coffee lovers is open every day during 8:00 am – 7:00 pm. 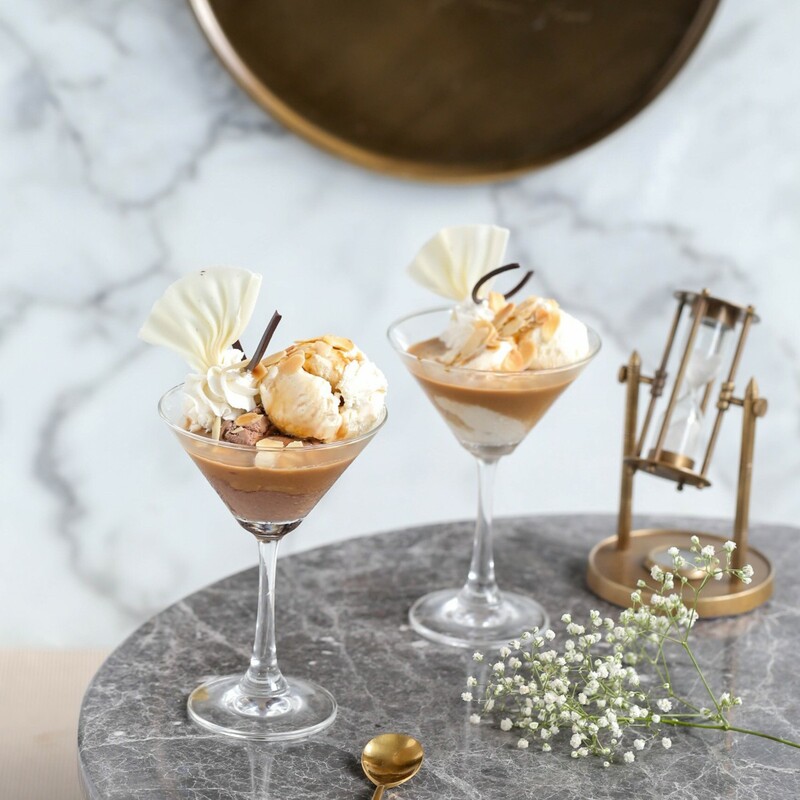 Don’t be surprised if time tends to fly by in the world outside once you are in and enjoying these superb beverages and soaking up the atmosphere of elegance and relaxation. It’s good for you.